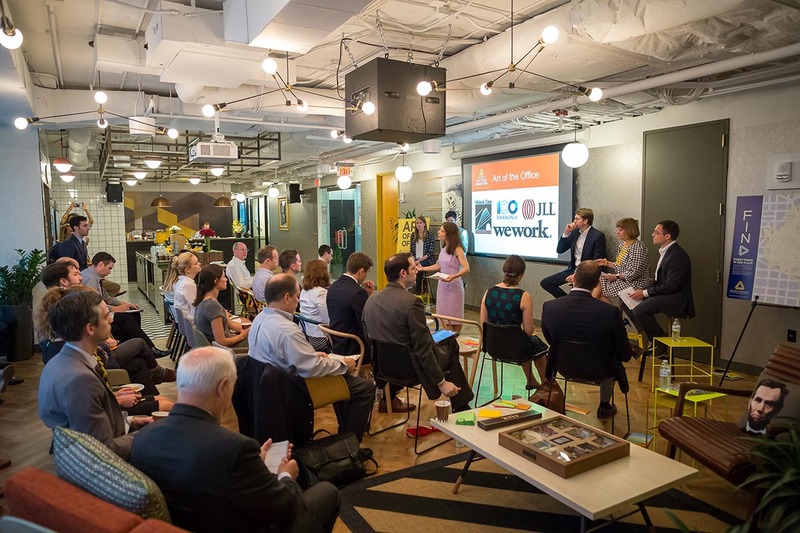 Tech is a major growth sector within the District of Columbia, and the Golden Triangle in particular has become a magnet for second-stage startups and fast-growing, established tech companies. The number of tech and innovation firms in the BID has grown by 50% since 2014, accounting for almost 16% of all employees in the BID in 2017. What attracts these companies is the prevalence of high-quality, flexible office space, easy access via transit, biking, and walking, and a collaborative pool of like-minded innovators. 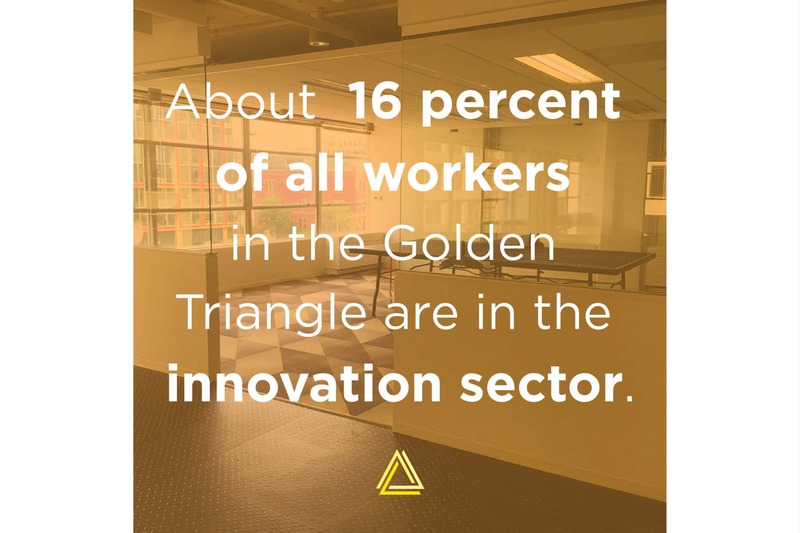 Check out this Market Snapshot for more facts about innovation in the Golden Triangle. 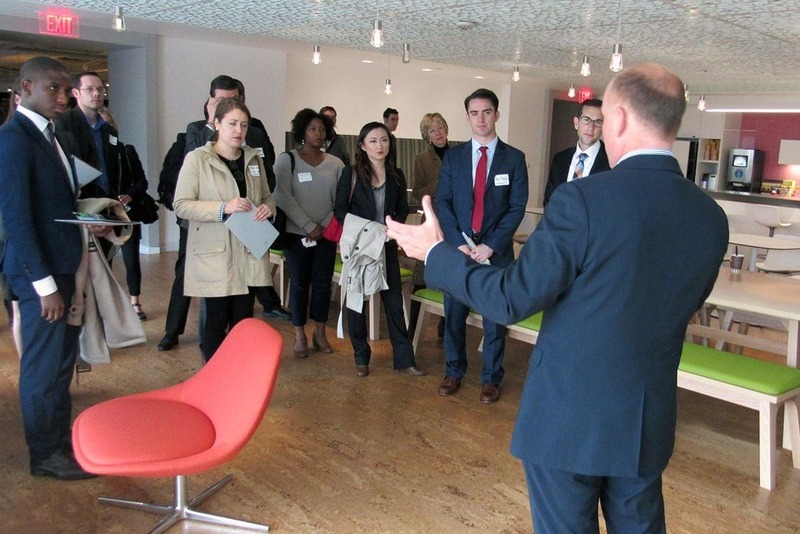 The Golden Triangle BID has hosted Art of the Office events showcasing some of the area's unique, modern spaces attractive to innovation firms. 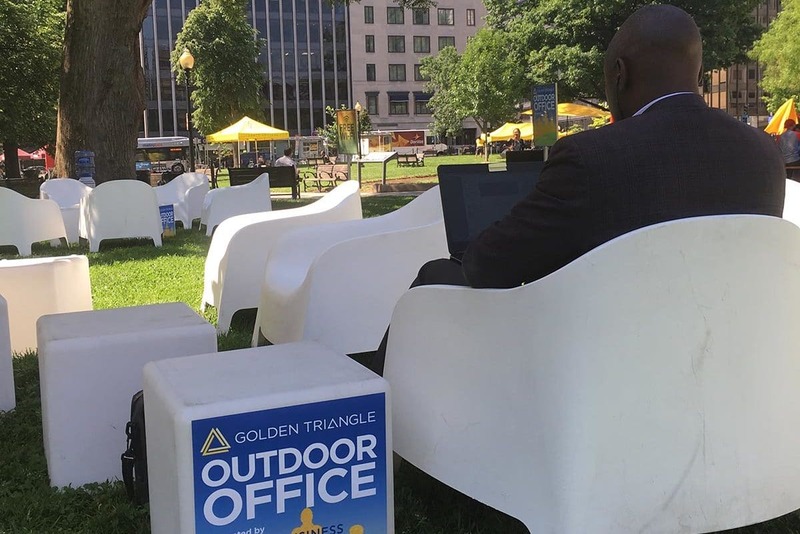 Every Friday in the summertime, the BID sets up Outdoor Office in Farragut Square, where anyone can bring their laptop, use free WiFi and chargers, and work outdoors! Due to its location and supply of flexible, modern office space, the Golden Triangle is home to an increasing number of tech firms, co-working spaces, and startup incubators. 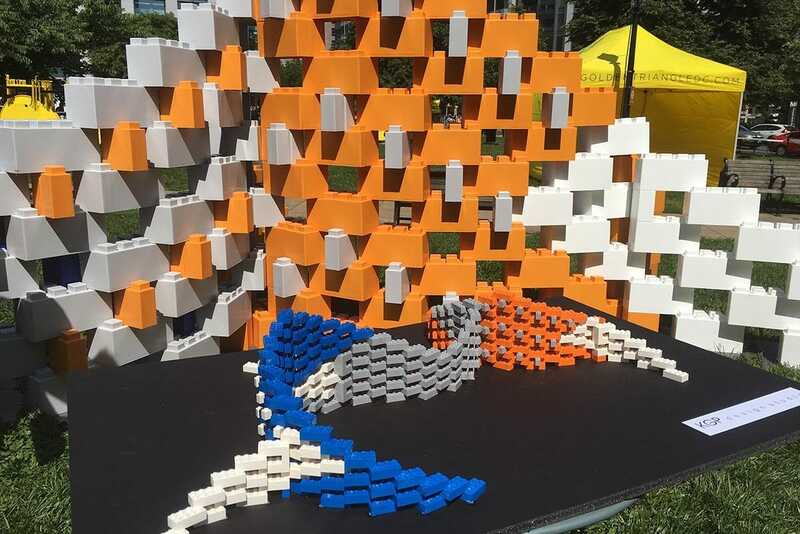 The BID is home to a large number of architecture, engineering, UX, and design firms pushing the envelope on innovation, including KGP (which designed creative Everblocks sculptures at Farragut Fridays!). Tech and innovation firms in the Golden Triangle span a wide range of industries, including digital media, consulting, and software, represented by such well-known firms as Tableau and Vox Media. They vary in size from one-person startups to mature businesses expanding their footprint to major national companies. Many tech tenants in the BID seek out unique, amenity-rich spaces that foster collaboration and serve as innovation incubators, often co-working spaces or member-only workspaces like Alley by Verizon. Exciting events like the Golden Cinema and Tech Trends series, as well as the BID’s weekly Outdoor Office, also make the area a unique home for up-and-coming tech firms. To better support existing tech firms in the Golden Triangle and to attract new businesses, the BID offers useful resources about relevant incentives, promotes District-wide initiatives, and organizes periodic events focused on this sector. If you’re an entrepreneur or startup looking for a home base, check out the Co-Working Spaces Map! If you’re curious about DC government incentives and initiatives that might help your business, check out the Growing Tech in the BID page. We’ve run events in the past highlighting tech in the BID, including Art of the Office panel events and Tech Trends demos and learning labs. To stay informed about upcoming events, sign up for our Market Report newsletter and follow us on Twitter.